Luxury holiday villas in Cabris. 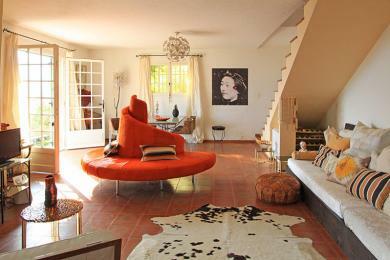 Characterful villa with private pool in Cabris, Provence. 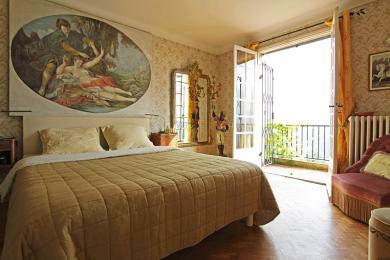 With panoramic views over the bay of Cannes and Lake St. Cassien. The interiors is a fusion of contemporary, vintage and antique features. Sleeps up to 6-8 guests.